• 1,000 sq. ft., 1 bath, 2 bdrm manufactured home “Solid Double-wide” – $89,900. Back to Nature! Vedder Crossing, Sardis – Great location, peace and quiet! 2 Bedroom manufactured double wide home with add-ons. Well insulated home, lots of space for a third bedroom, workshop area, storage, enclosed patio, fenced backyard and more. Great fishing nearby, low pad rent in this adult 45+ mobile home park close to Chilliwack River. Could be your retirement home or home away from home. Awesome views with quiet seclusion for that special retreat. Call Clark today to view! West Chilliwack, Chilliwack – We invite everyone to visit our open house at 2-45847 Lewis Ave on January 30 from 13:00 PM to 15:00 PM. West Chilliwack, Chilliwack – Announcing a price drop on 2-45847 Lewis Ave, a 1,947 sq. ft., 3 bath, 3 bdrm 2 story “With large unfinished basement”. Now $337,500. 3000 Sq Ft Home!! 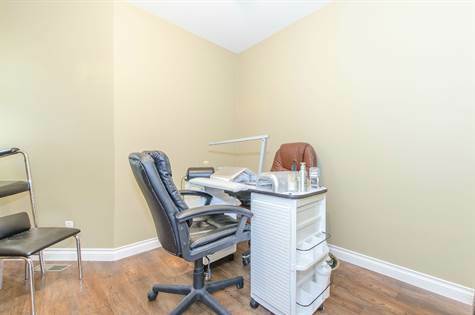 Promontory, Chilliwack – We invite everyone to visit our open house at 18-46858 Russell Road #18 on January 30 from 13:00 PM to 15:00 PM. 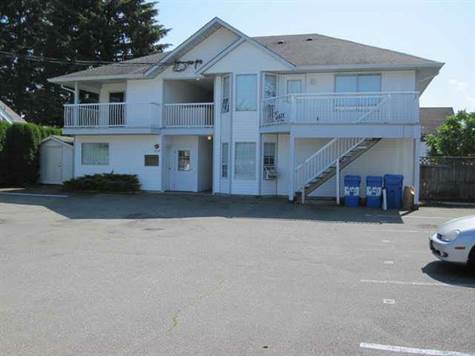 Central Chilliwack, Chilliwack – Announcing a price drop on 6-46345 Princess, a 1,404 sq. ft., 3 bath, 3 bdrm 3 story. Now $195,000. New Price! Sardis West Vedder Road, Sardis – Spectacular custom designed rancher style home with basement in central Sardis location. Just blocks a from Sardis Secondary School, Vedder Middle School and Sardis Elementary Schools. 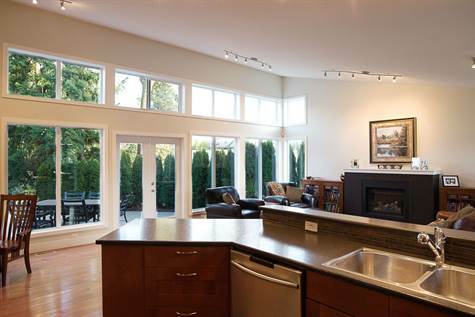 Featuring soaring floor to ceiling windows, beautiful hardwood floors & vaulted ceilings. Modern West Coast design fireplace. 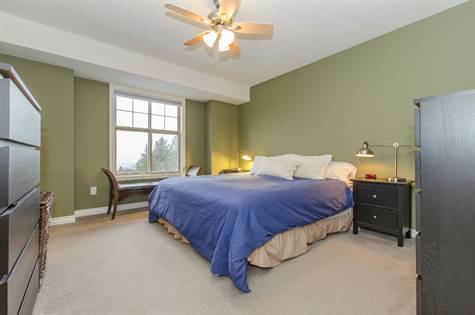 Master suite with large walk-in closet & ensuite on main floor. Easy care tiled floor in open kitchen area. Lower level boasts a large family room, 2 bedrooms, large walk-in closet, and a 4 piece bath. Other features include built-in water filtration system, 6’2″ crawl area, lots of closets and storage space. Super private home, with a great entertainment sized patio. This is a must see! Property is accessed from Stevenson Road. (Also known as 6600 Vedder Road). Promontory, Chilliwack – We invite everyone to visit our open house at 18-46858 Russell Road #18 on January 23 from 13:00 PM to 15:00 PM. 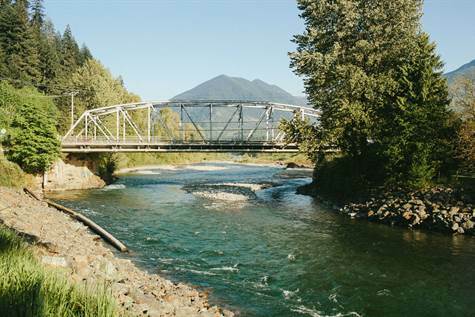 Downtown Chilliwack, Chilliwack – Great Central location in Chilliwack. Well run, well cared for 5-plex with 3 two bedroom units, and 1 three bedroom unit. All the units have been upgraded in the last few years. Good cash flow. Call or email for financials. • 1,000 sq. ft., 1 bath, 3 bdrm manufactured home – $89,900. Back to Nature! views with quiet seclusion for that special retreat. Call Clark today to view! 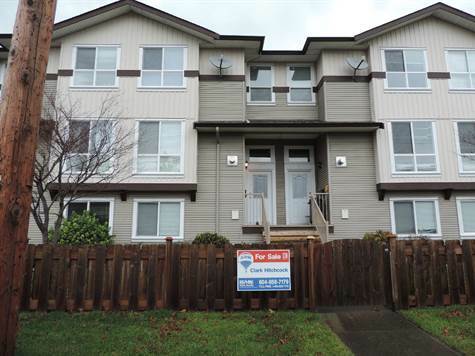 Promontory, Chilliwack – Beautifully decorated 3 level townhome. Featuring upgraded appliances, crown mouldings, warm colors, large soaker tub in main bath and central air conditioning. 3 Bedrooms up and rec room down or can be easily converted into fourth bedroom. Family room on main floor, and you can bring your pets! Did we mention the fabulous views? View today!